Rosemary is a well known culinary herb providing tremendous benefit when used in aroma therapy and skincare applications. 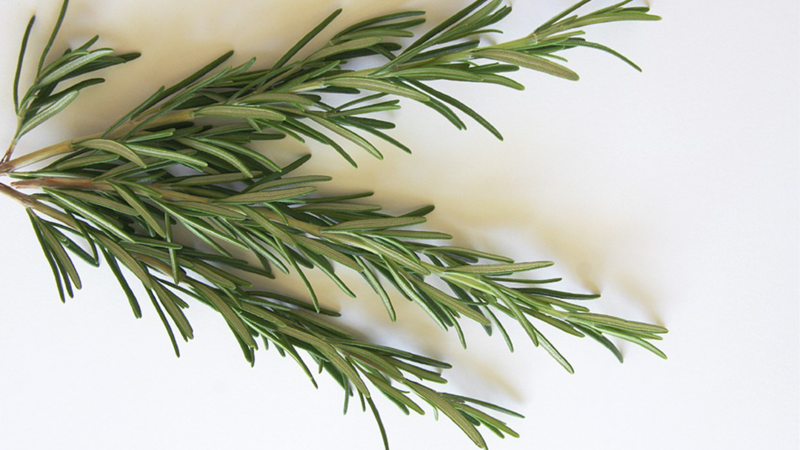 Rosemary is loaded with antioxidants, phytonutrients and features anti-inflammatory as well as antibiotic properties. Extracted Rosemary oil is known to tighten sagging skin, stimulate cell growth and reduce fine lines and wrinkles. It’s also effective in the treatment of chronic skin conditions like psoriasis, eczema and dermatitis.